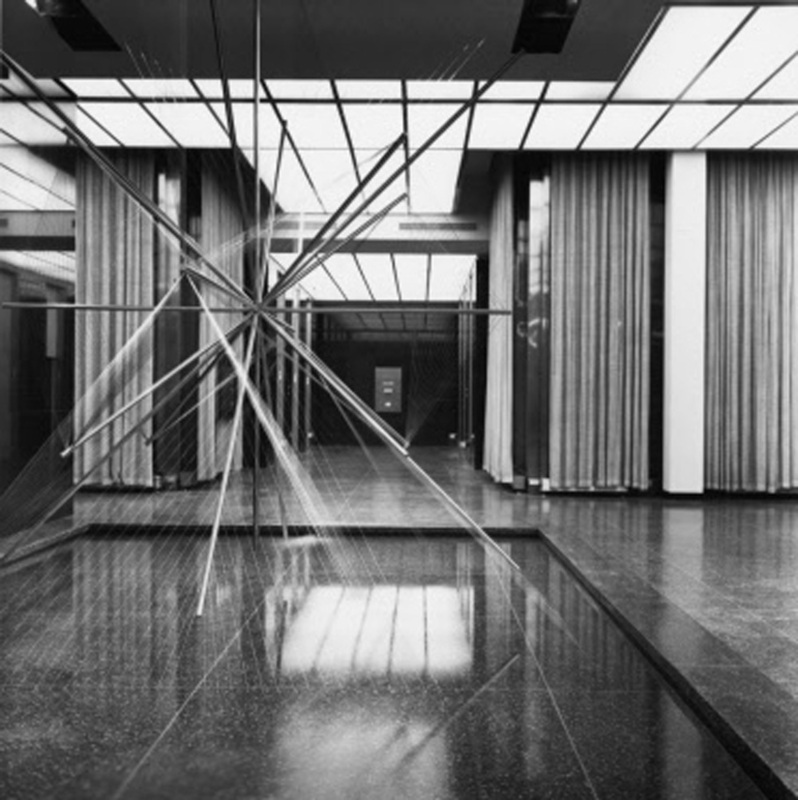 Designed by SOM in the 1950’s to give form to innovative organizational business methods, the Inland Steel tower is an icon on Chicago’s skyline and a National Historic Landmark. 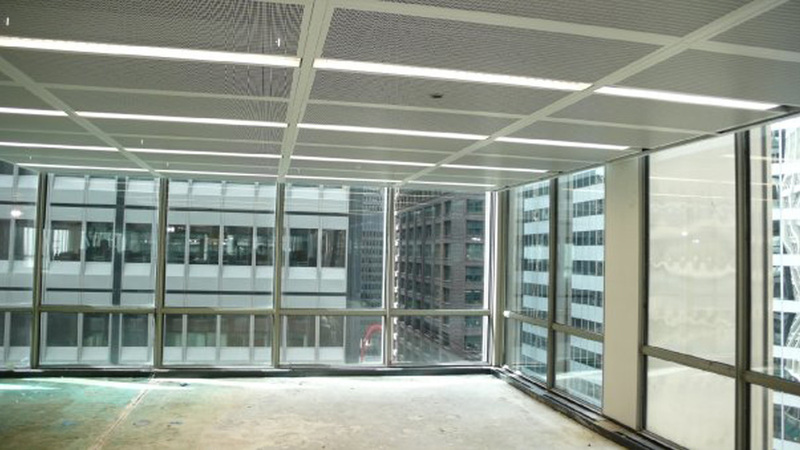 This renovation makes Inland Steel a new embodiment of progress shaped around the needs of the dynamic global marketplace. 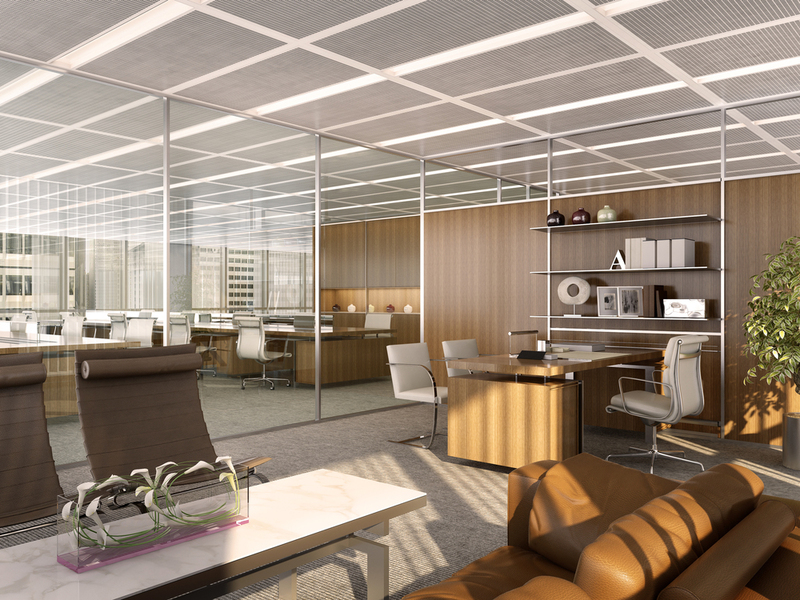 The new interior pays homage to Inland Steel’s iconic aesthetic and includes the latest workplace technologies. In the lobby and exterior plazas, new art will complement the design and convey Inland Steel’s civic and cultural leadership. The last thing that a growing, changing, or mobile company wants to worry about is maintaining a permanent physical environment. As a more flexible alternative to a conventional commercial fit-out, an office hotel gives companies an immediately deployable workplace and high-end amenities without tying them down. The Design’s forward-thinking workplace is an integrated system based on a kit of parts of partitions, ergonomic furniture, and environmentally-conscious finishes. 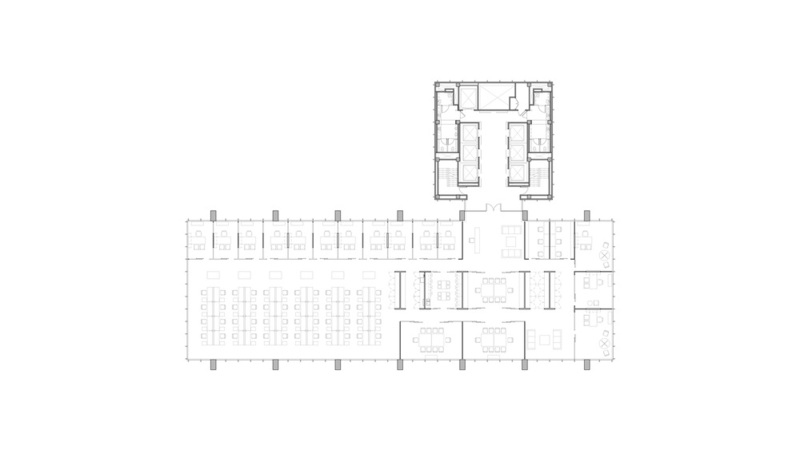 Tenant spaces can be rearranged or expanded quickly and cleanly, yielding a flexible and lively Office Urbanism. The project aims to make workplace comfort environmentally and economically sustainable. An active chilled beam system regulates the temperature inside without wasting energy. The office hotel’s modular fit-out system allows for a “green leasing” initiative that eliminates the wastefulness of interior demolition. 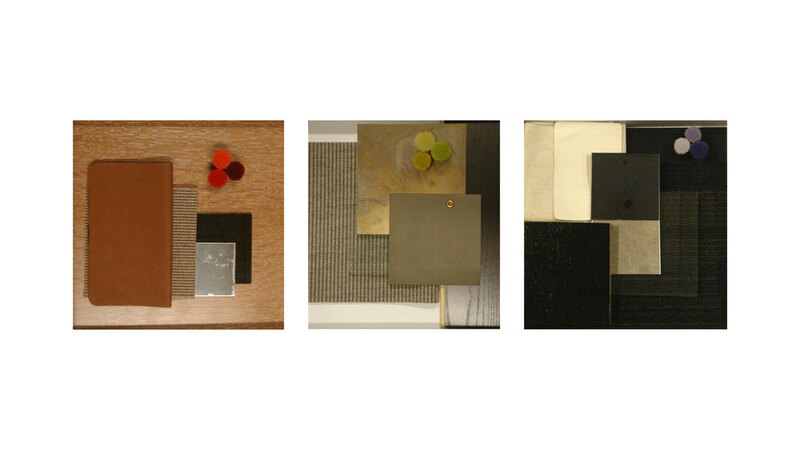 The design shows leadership by introducing these ecological products and concepts to the marketplace, and forward-thinking tenant companies will be able to boast that their home is one of the first commercial interiors in the United States to achieve LEED Platinum certification. 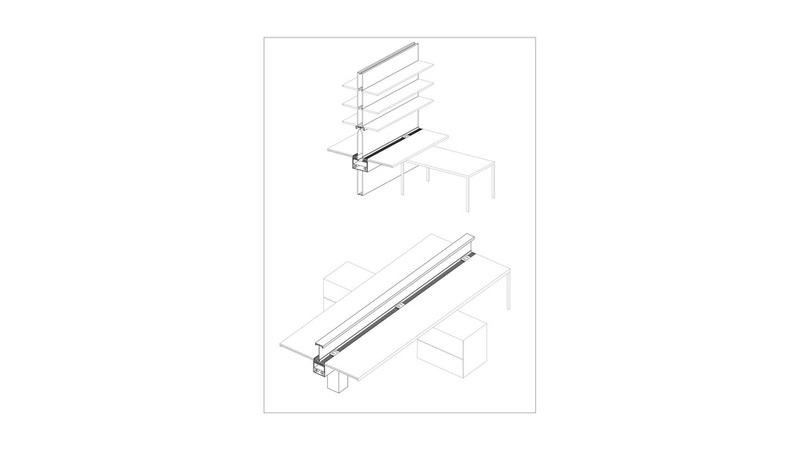 Raised floor systems, allow the office to be reconfigured more quickly and for lower costs than conventional systems. Air can be distributed under the floor, too; by delivering clean, conditioned air close to employees, this system saves energy and promotes health. 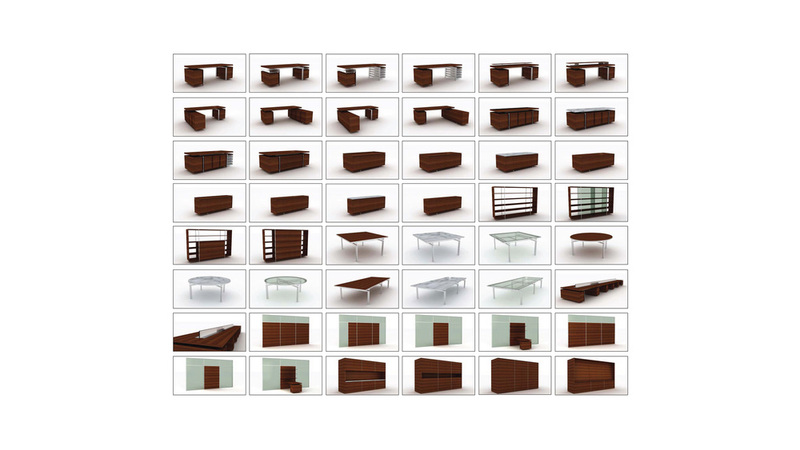 Flexible systems allow the interior to be reconfigured without wasting time or resources, so teams are not tied down to a single location, size, or configuration. 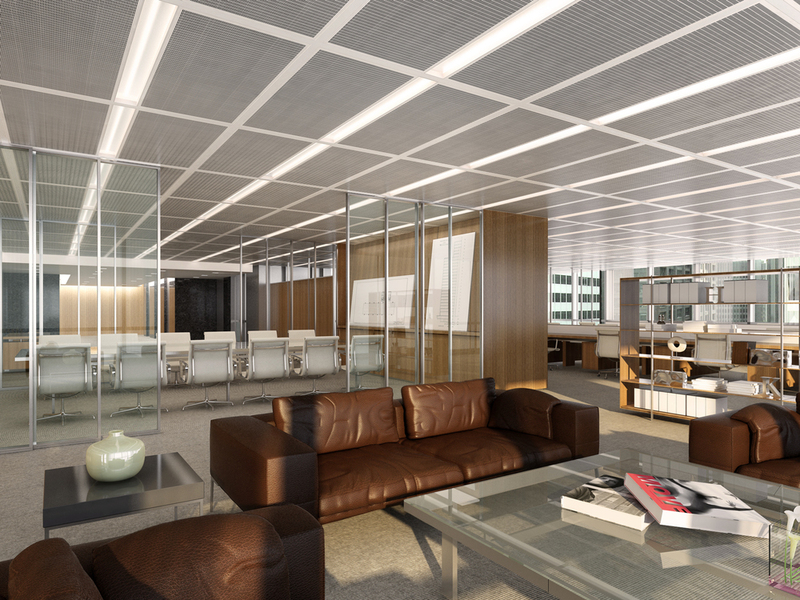 An ensemble of services and resources will make the new Inland Steel a truly coveted workplace. Amenities will be served up from a Frank Gehry-designed annex that will give the office hotel a contemporary face and become a popular venue for receptions, conferences, and other public and professional functions. 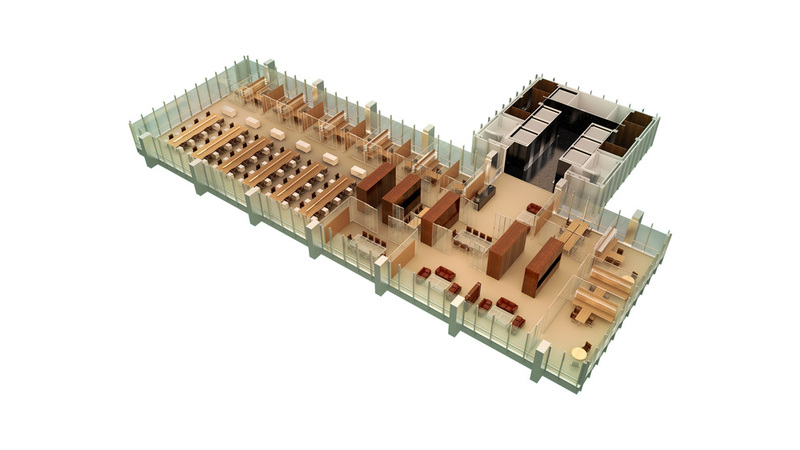 A restaurant will provide catering to offices. To beautify the office hotel’s public space and convey its civic and cultural leadership, the design includes new exterior art to link the building to adjacent plazas and a revolving art program in the lobby. In the hands of a five-star operator, the new Inland Steel will give tenants the amenities they need to achieve peak performance.